Hello August! I am sort of saying that sarcastically, as it means the last part of summer is upon us. Stores have begun putting the school supplies out, and that's the last thing I feel like thinking about right now - school shopping. Blah! Enough about that though, let's focus on some fun stuff like stamping! 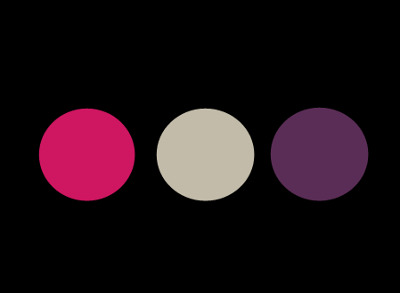 Aren't the colors this week simply gorgeous together?!? Love this combination! 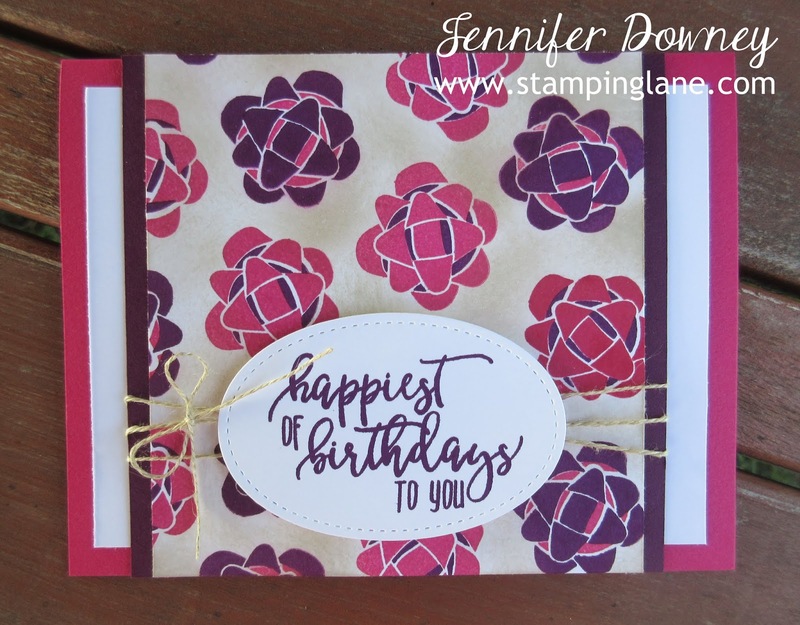 I chose to highlight the Picture Perfect Birthday stamp set and the fabulous two-step bow. Isn't it fun? In between the bows, I sponged Sahara Sand ink to really make them 'pop'. I wrapped Linen Thread around the top layers of card stock three times and tied in a bow. The greeting is stamped on a die cut Stitched Shape framelit and popped up on dimensionals. The crispness of the white oval against the colorful background is much more striking in person. Happy stamping my friends!